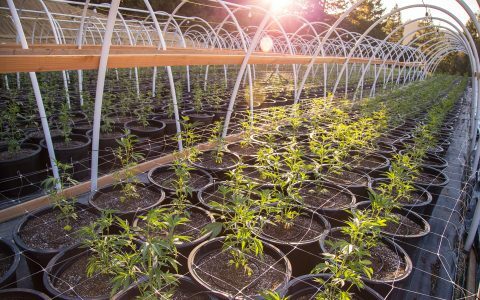 Setting up a cannabis garden is a game of choices. 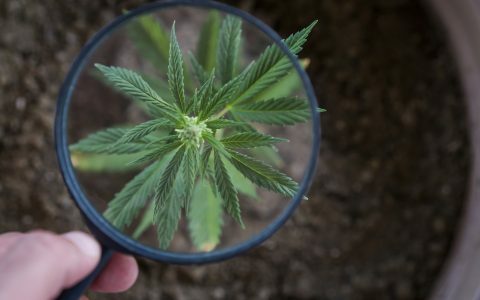 Around every corner, there are decisions that impact the health and prosperity of your cannabis plants. Choosing the right container is one of the more important decisions a grower must make. Which pot will best serve the needs of your plant? How much space do you have available in your garden? How much time do you have available for maintenance? 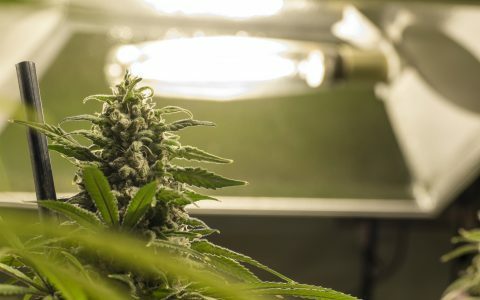 Answering these three questions will help guide you to the perfect pot, so let’s take a look at what factors you should consider and the options available to you. When it comes to pots, your cannabis wants one thing and one thing only: a safe, healthy place for root development. Without healthy roots, your cannabis will never thrive. They’re in charge of water retention, nutrient absorption, anchoring the plant, as well as facilitating vegetative growth. All of these functions must be considered when choosing a container. Access to water: Water retention is paramount for healthy plants. Without it, your cannabis will wither and die. 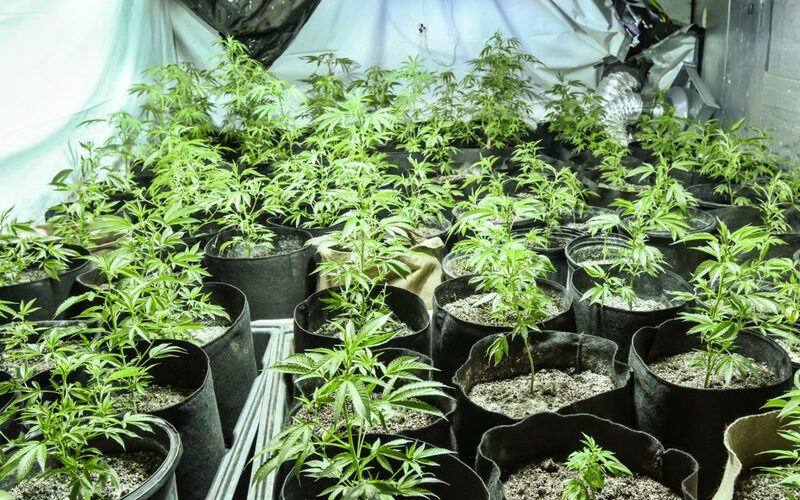 Although growing medium plays a big role in this matter, housing your plants in the right container can also help. Give your roots access to proper drainage to mitigate damage. Access to oxygen: Plant roots require oxygen to function properly. Knowing this, choose a container that facilitates enough oxygen for root development without overexposing them to the elements. Many container varieties offer increased oxygen exposure to the roots though various styles of perforation. Access to nutrients: Roots require optimal conditions for nutrient absorption to occur. This includes pH balance, optimal temperatures, and nutrient availability. Garden centers and grow supply chains offer different pots that vary by material composition, shape, size, and perforation style. Here is short list of popular container varieties offered. 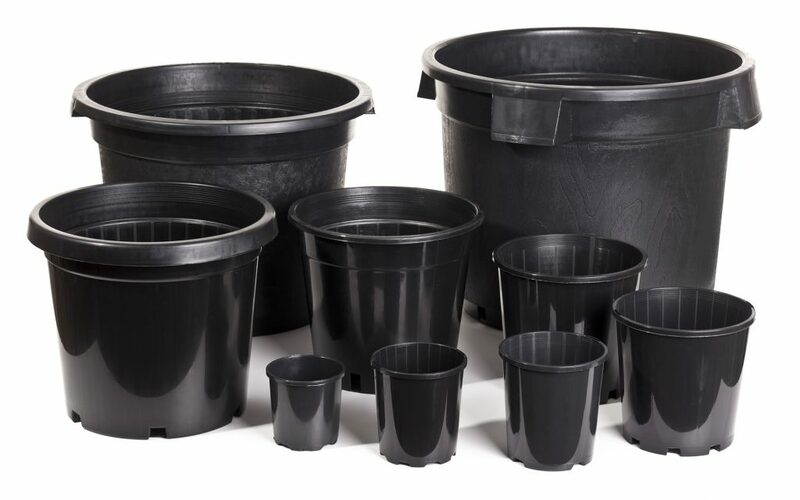 Standard plastic containers are a popular option for growers operating on a budget. These pots are inexpensive, but still provide the essentials for your plants. 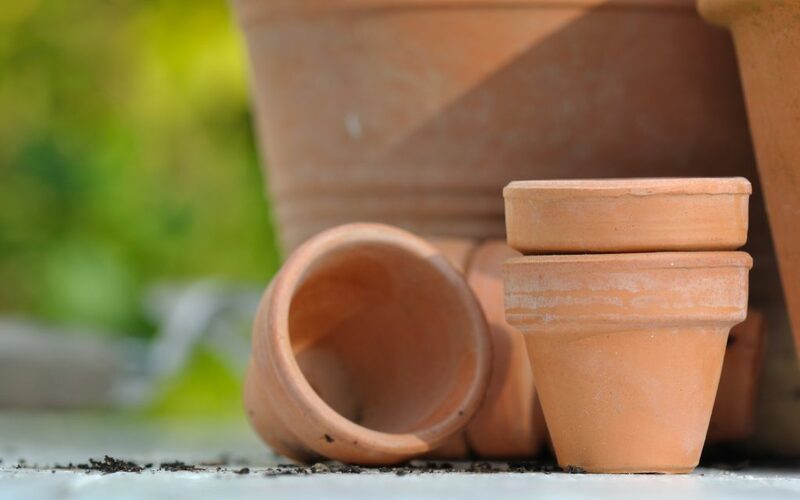 Otherwise known as terra-cotta, ceramic containers offer a unique set of benefits to growers in hot climates. A relatively new innovation in container gardening, fabric pots offer many benefits when it comes to building healthy root systems. Roots in fabric pots grow to the outer edges and attempt to bypass the porous fabric wall. Instead, they are cut back, allowing new growth to occur. This process, called “air-pruning,” results in denser root composition which promotes healthy growth and development. Air pots play on the same air pruning technique as fabric pots, only these tend to be sturdier as they are manufactured using harder materials. There are several more options to choose from aside from the four container types mentioned. 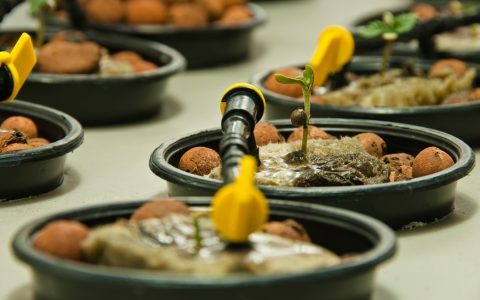 These include hydroponic setups like rockwool cubes, encased flood and drain basins, and various bucket systems. For soil growing, many growers opt for larger grow medium reservoirs such as no-till trays. These systems are intended for plants to grow in minimally tampered environments that promote microbiological ecosystems to develop around the root balls. While only loosely regarded as container options, these systems work very well for their intended purposes, and can produce impressive results if used properly. One commonly overlooked factor in container gardening is water movement. Containers must offer adequate drainage so that water may pass though the root system effectively. For water catching, containers are often paired with saucers or trays designed to catch runoff as it passes through their perforated holes. This moisture must be collected after every watering. 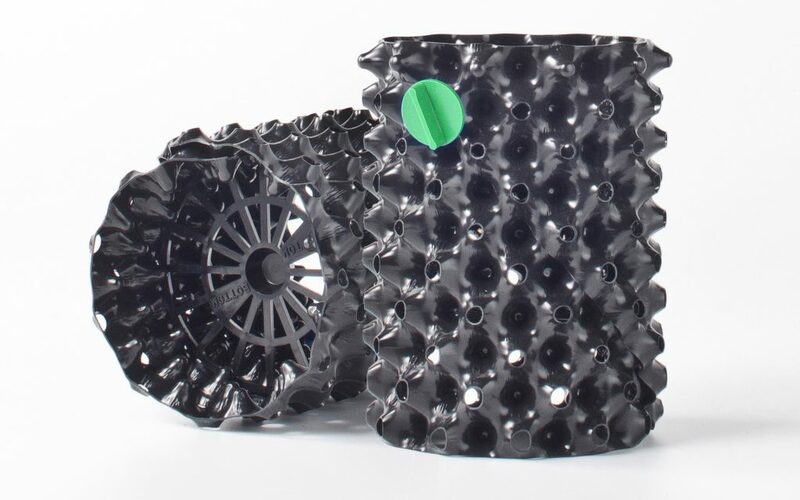 Many growers opt for vacuums or automated systems to collect water, or you can incorporate larger drainage trays designed to catch runoff from multiple containers. Water in these systems collect in a basin and are typically drained into a collection device. Choosing a container system is often a decision based on maintenance. Certain containers may require less maintenance by allowing for fewer waterings. Other varieties may require more daily maintenance by requiring extra monitoring or watering. This will come down to how much time you’re willing to spend in your garden daily. The final element to consider with container planting is transplanting. Stay tuned for the second part in this series which covers when to transplant your cannabis, choosing the right container size when upgrading pots, as well as transplanting best practices. 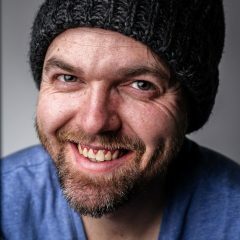 This is a great intro but I wish it were a bit more in depth on some of the ‘alternative’ choices. How they impact yield could potentially offset the cost of the container, and there actually are some cost effective options available. Also, the environment you are using the containers can have a major impact on things such as water consumption vs. efficiency- the same could be said for nutrients. When does part 2 come out? I’d love to stay up to date on this one. I have a question…..how deep does the plant need to be when in transplant? The plant should be at approximately the same level when you transplant. to certain pests and disease. 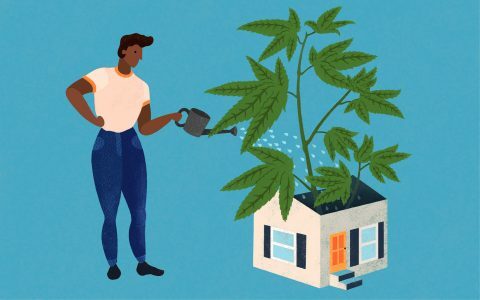 Yet again, a Leafly article that’s long on fluff and short on substance. One key omission: how BIG does the pot need to be for a seedling, then how big of a pot do we need to transplant the little plant into? Do we need a third pot for an intermediate stage? Why or why not? They could easily write a whole other article on the subject of transplanting. I mean you absolutely could start seedlings in a huge 400gal pot which is good for the roots as they will never run into a barrier or be disturbed by the process of transplanting. 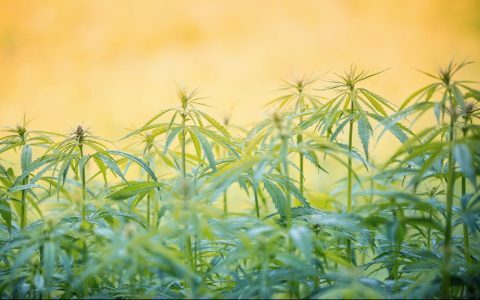 The downside is that it requires a much higher initial investment in soil and there is no guarantee the plant will grow to the capacity of the pot you choose or perhaps more importantly that it will end up being a female or survive to harvest for that matter. Watering larger pots is also more time-consuming and expensive, especially when you consider that most of that water will evaporate without feeding the plant and if you’re using liquid fertilizers this becomes even more needlessly expensive. My recommendation is that you start seeds on a wet paper towel and move them from there to dixie cups, to solo cups, and then something in the range of gallons. Play it by ear from there. Transplanting should always be done in the early morning or more preferably the late evening and accompanied by a thorough watering, otherwise your babies will wilt and die in the afternoon sun. If you’re looking for my professional opinion on container choice, go with bags. They are much more durable and lightweight. We only ever had one “break” on us and that was because it got mauled by a bear who wanted to eat the molasses we were using as fertilizer. Hi I agree the thing I would like to know was left out. I did find that for me the best result I got was from growing in polyethylene planting bags. That wasn’t even mentioned. Don’t know if you will read this, but for anybody growing a plant: I start in a 12 oz. cup, and trans plant into the outdoors as soon as the first leaves pop out. I put chicken wire around the baby plants to protect from baby bunnies. I put 4 inch field fence around them to protect from deer at about 3 weeks. Happy growing. Is a 3 gallon cloth smart-pot big enough for an adult cannabis plant? Or should I go with 5 gal? it all depends on how much product you want to harvest. The bigger the container, the more root growth which equals a bigger plant. A bigger plant means bigger and/or more, buds. Having said that, generally most indoor growers go with 5 or 10 gallon pots.The way I have done it is, I start out with red solo cups. I move the plants into 1 Gallon smart pots when they are around 3-4 inches tall. Then, when the plants are around 1 foot tall, I move them into their final pot. Usually 5 or 10 gallon.